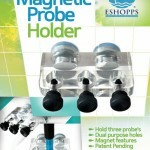 Eshopps has just come out with a new Magnetic Probe Holder. 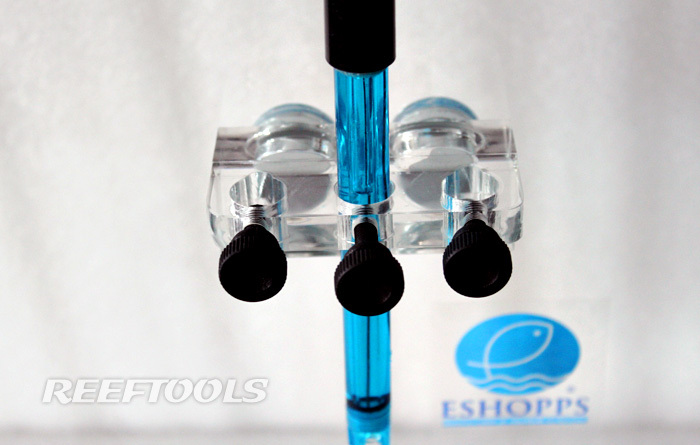 For quite a while now, hobbyists have been using DIY versions of this product to hold their various probes in place, but Eshopps has just made everything much easier. 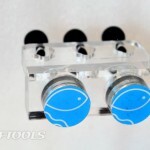 Designed from heavy duty acrylic, this dual-purpose holder, will hold your pH and/or ORP probes as well as the outlet tubing coming out of your Calcium Reactor (CaRx). This saves you from having to use any zip-ties to hold the tubing in place, and ensures that it does not go spraying effluent everywhere. 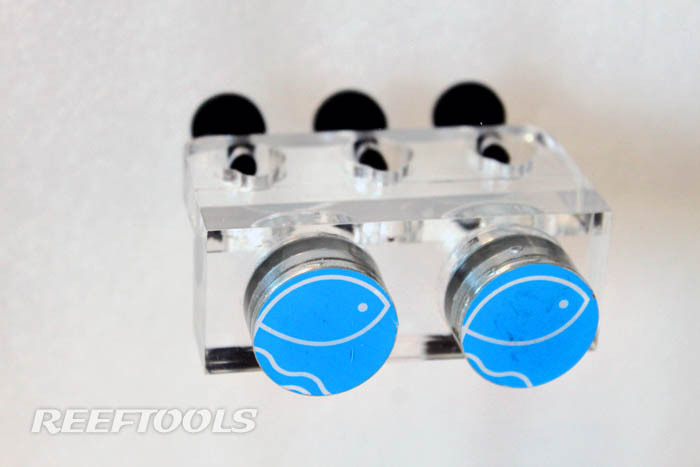 The strong magnets provided with this holder, make it very easy to move the holder around the sump, while testing different locations. 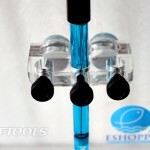 This is also a great feature during sump cleaning. 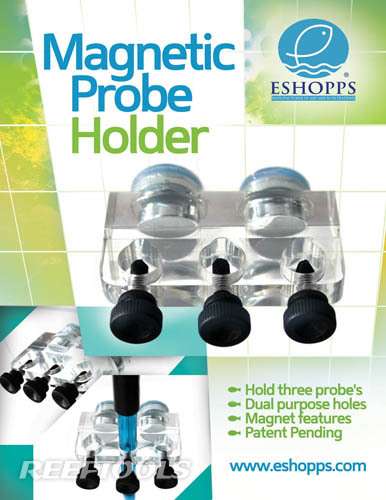 The Eshopps Magnetic Probe Holder should be available early this summer, and the cost should be under $30. We’ll let you know as soon as it is available for purchase.